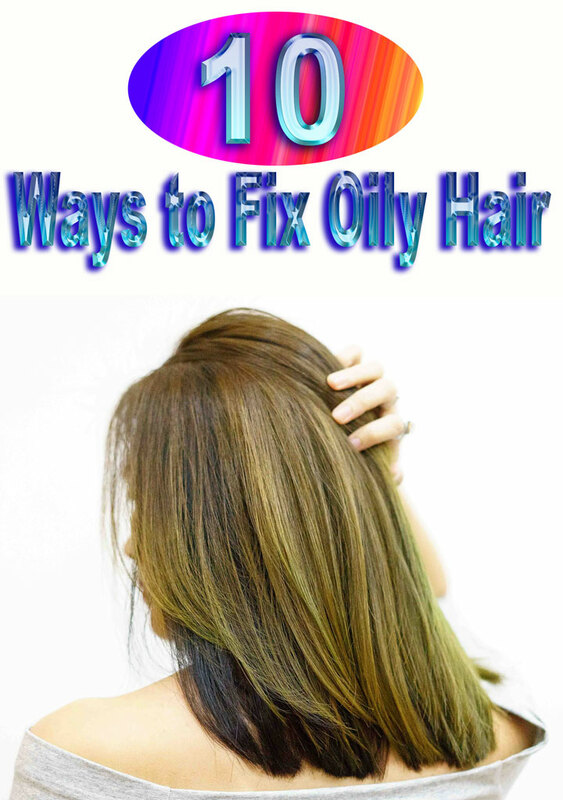 To condition or not to condition, to oil or not to oil – when it comes to your hair you’ll find all kinds of advice. Mothers’ will tell you to “oil your hair” while your hair dresser will recommend the new IT thing “hair spa, Moroccan oil, strengthening not rebounding and all.” Before you pick your choice of treatment, here are a few basic tips how to maintain healthy hair that you must know. 6. Unlike the labels on the back of our food items, the labels on the back of our shampoos are mostly left unread. 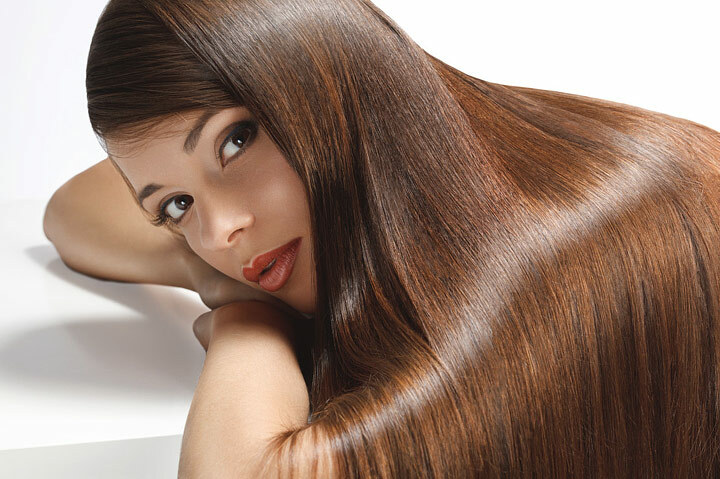 In the last few years, there has been a lot of focus on sulfate in shampoos. What are sulfates? They’re the reason your shampoo lathers the way it does. They clean your scalp and hair, departing the dirt from it. But some researchers also suggest that they strip your hair of essential oils. They’re also why your eye stings when shampoo runs down the side of your face. If you feel any kind of irritation on the scalp or find your hair drying up over time then try and buy a shampoo that’s sulfate-free. Use lemon, chamomile tea or honey as they work as great hair lighteners. You can add lemon juice to water and spray it over your hair when you’re heading out. You can rinse your hair with brewed chamomile tea after you wash them with shampoo or add honey to the water you use to wash your hair.Besides these basic tips, here are few home-remedies that’ll take you a long way. From home-made masks to heat protecting serums, we’ve got it all.